361 Capital’s management team is responsible for driving strategic direction of the firm and day-to-day management of their respective teams. 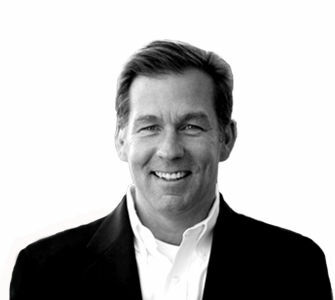 Tom Florence is Chairman and CEO of 361 Capital and is responsible for the overall strategic direction of the Firm. He has over 34 years of experience in the financial services industry across multiple facets including investment management, distribution, operations and corporate strategy. Prior to joining 361 Capital in 2009, Mr. Florence was Managing Partner of Dividend Capital Group, a real estate investment management company. In addition, he was a co-founder and President of Dividend Capital Investments, a Registered Investment Advisor managing portfolios of real estate securities. Prior to this, Mr. Florence was Managing Director at Morningstar, Inc. and served on the Firm’s Executive Management Committee. Additionally, during his tenure at Morningstar, he founded and was President of Morningstar Investments Services, a Registered Investment Advisor. Mr. Florence began his career in 1985 at Merrill Lynch and additionally spent five years at Fidelity in Boston. Mr. Florence served on the Board of Trustees of two mutual fund companies, including Janus Capital Group (now Janus Henderson). He is a frequent industry speaker and a guest lecturer at the University of Denver’s Daniels College of Business. Mr. Florence holds a Bachelor of Science degree in Economics from The Pennsylvania State University and is a graduate of Northwestern University’s Kellogg Management Institute. 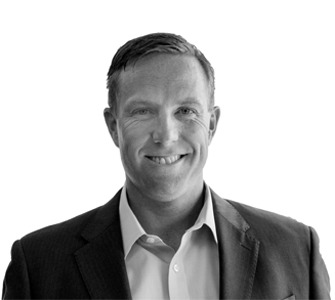 Josh Vail, CAIA, serves as President of 361 Capital and is responsible for operations, distribution, as well as product development and management. Mr. Vail joined 361 Capital in 2010 and brings more than 18 years of experience working with alternative investments and product development. 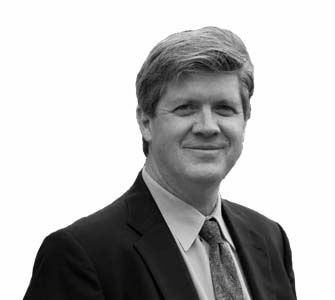 Throughout his career, Mr. Vail has worked with numerous investment structures, including Private Offerings, Non-Traded REITs, Hedge Funds and Mutual Funds, as well as alternative asset classes and strategies, such as Private Real Estate Equity, Collateralized Debt Obligations, Mezzanine Financing, Long/Short Equity, Equity Market Neutral and Managed Futures. Prior to joining 361 Capital, Mr. Vail was the Director of Capital Markets and Regional Vice President for Welton Street Investments where he focused on alternative product development and distribution. Mr. Vail graduated from the Colorado State University with a Bachelor of Science degree in Finance and Real Estate. He currently holds a Chartered Alternative Investment Analyst (CAIA) designation, as well as FINRA Series 7, 24, and 63 registrations. 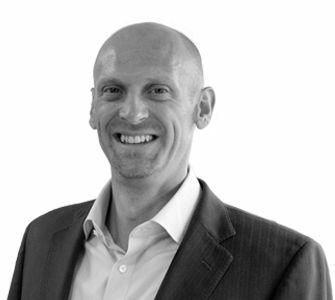 He has 18 years of financial services industry experience. John R. Riddle, CFA is Chief Investment Officer of 361 Capital and is responsible for managing the investment department, including oversight of strategy development, investment research and portfolio management. Mr. Riddle serves as lead portfolio manager of the firm's behavioral-driven equity strategies, including large cap, mid cap and small cap equity. He is also author of the foundational academic research that supports our behavioral-driven investment philosophy and process. 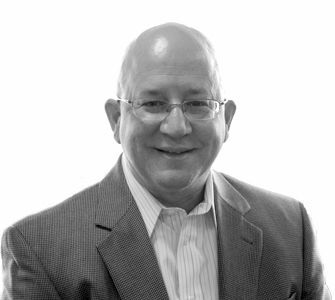 He has over 38 years of experience in the financial services industry. Mr. Riddle joined 361 Capital through the acquisition of BRC Investment Management in 2016, a firm he co-founded and served as Managing Principal and Chief Investment Officer. Previously, he was President and Chief Investment Officer of Duff & Phelps and CEO and Chief Investment Officer of Capital West Asset Management. During his tenure at these firms, he served as lead portfolio manager for a variety of long/short, market neutral, portable alpha, 130-30 risk mitigated and short-only investment strategies for large institutional pension clients. Mr. Riddle holds a Bachelor of Arts degree in Finance from the University of Hawaii and a Master of Business Administration degree from the University of Connecticut. He has also earned the designation of Chartered Financial Analyst® (CFA). Mr. Riddle is a member of the Denver Society of Security Analysts. Jay Paonessa, CPA, serves as Chief Financial Officer of 361 Capital where he is responsible for overseeing all financial and accounting aspects of the firm, in addition to assisting in strategic initiatives. Before joining 361 Capital, Mr. Paonessa worked for more than nine years at Mantucket Capital Management Corporation, as an employee and then consultant for one of its local portfolio companies. As Vice President of Finance for Mantucket Capital, a family office and private equity firm, he led financial due diligence efforts on several acquisitions, provided post-acquisition services to portfolio companies and led systems implementations. Additionally, Mr. Paonessa was responsible for budgeting, financial modeling and reporting. He began his career as an auditor at Deloitte & Touche and held finance and accounting roles at Sun Microsystems, Inc. and ZettaCore, Inc.
Mr. Paonessa is a Certified Public Accountant (CPA) in Colorado and holds a Bachelor of Science in Accounting and a Master of Accountancy from University of Florida. Wade Clouse serves as Chief Compliance Officer and Senior Vice President, Director of Operations at 361 Capital where he is responsible for operations, including mutual fund and portfolio accounting, trading and risk management, as well as compliance oversight for the firm. Prior to joining 361 Capital, Mr. Clouse worked for ALPS Fund Services for more than eighteen years. For the past ten years, he was Vice President of Alternative Investment Services where he helped launch the Alternative Investment team and oversaw fund accounting of alternative investment funds, including hedge funds, fund of funds, private equity, SPVs, SMAs and Co-Investment funds. Prior to that, he was Senior Fund Controller and oversaw and managed daily operations for a variety of mutual fund families and served as primary point of contact between fund management and third-party service providers. Additionally, Mr. Clouse was responsible for ensuring that clients maintained compliance with regulatory requirements across different jurisdictions. Mr. Clouse holds a Bachelor of Science in Business Administration with a Finance concentration from the University of Colorado and a Master of Business Administration degree in Finance and Accounting from Regis University. 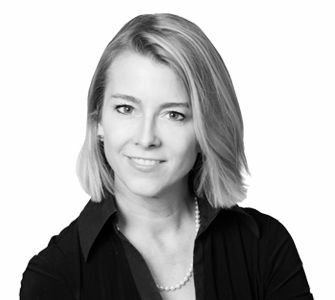 Alexandra Neville is Chief Marketing Officer at 361 Capital and is responsible for overall strategy and day-to-day management of all marketing and public relations initiatives at the firm. Prior to joining 361 Capital, Ms. Neville held senior-level positions in marketing strategy and planning, advisor practice management and content strategy at Janus Capital Group (now Janus Henderson). Previously she was a marketing director at Charles Schwab and led key programs for Schwab’s OneSource platform and Schwab Advisor Services™, Schwab’s custodial business supporting Registered Investment Advisors. Ms. Neville has over 22 years of experience marketing mutual funds and other investments to both financial intermediaries and individual investors. Ms. Neville holds a Bachelor of Arts in English and French from the University of Colorado. She currently holds FINRA Series 7 and 63 registrations. Click here to view information about an investment professional’s background from BrokerCheck by FINRA.